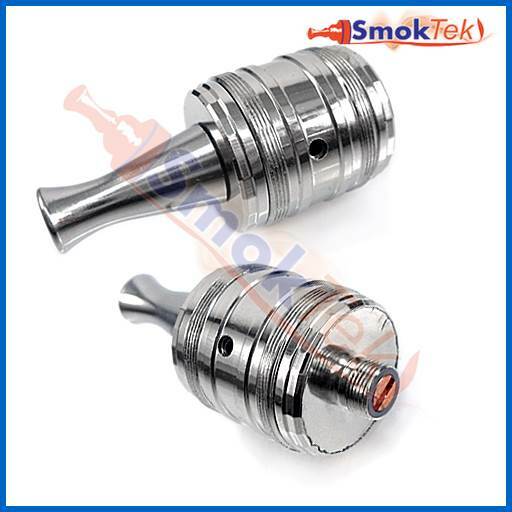 The Trident by Tobeco is a chrome plated rebuildable dripping atomizer with a copper positive pin for greater conductivity. 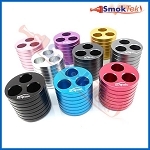 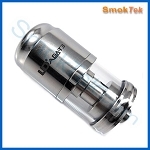 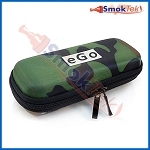 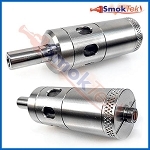 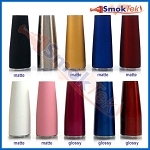 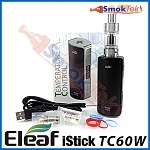 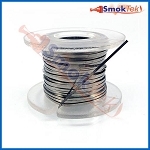 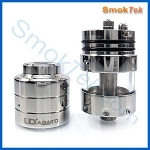 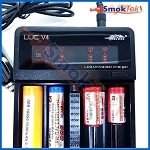 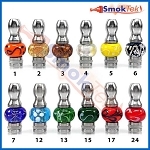 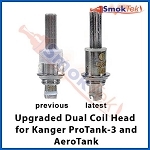 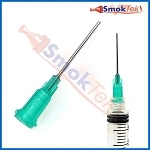 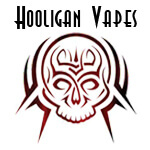 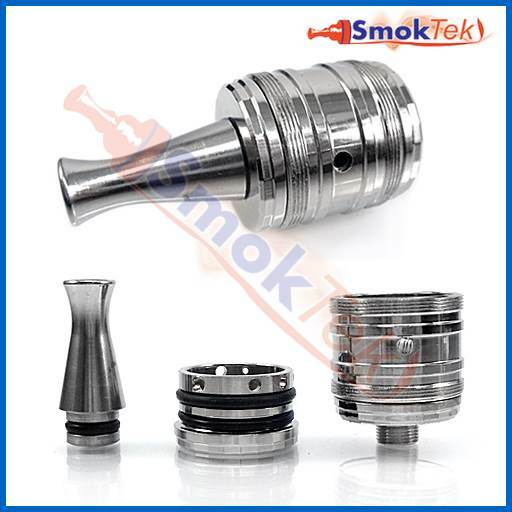 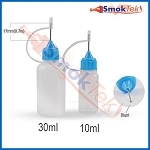 The triple post on the atomizer means that you can achieve both single and dual coil builds. 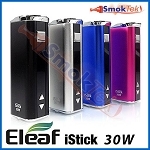 It also offers adjustable airflow control. 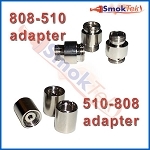 The Trident has a 510 connection, which is completely sealed. 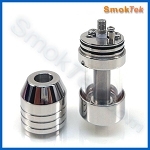 The Trident is very easy to disassemble - simply grip and pull off the top cap. 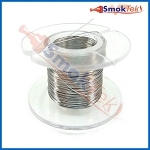 The Trident comes with a drip tip and pre-installed with wick and wire.